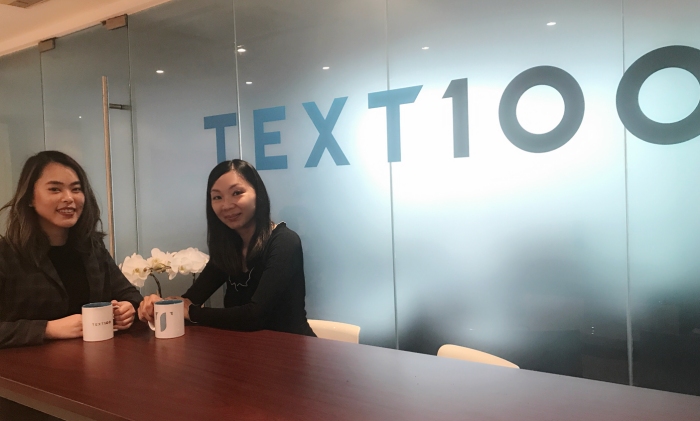 Text100 Hong Kong has hired Lynn Yap-Backe (right) and Rose Chan as principal consultant and consultant respectively in a bid to ramp up its marketing and communications talents. With 13 years of in-house consultancy experience, Lynn Yap-Backe’s last position was VP of communications, APAC at Ericsson. “I’m excited to be working with a number of notable tech clients, but also to apply the latest innovations in marketing and communications across our repertoire of service offerings, from PR to social media,” said Yap-Backe. Along with Yap-Backe’s appointment comes the consultant hire, Rose Chan joins the firm from The Hoffman Agency Hong Kong. “As our client base continues to grow, we’ve seen an increasing demand for several of our core service offerings,” said Merz. This comes days after Gardens by the Bay appointed a media agency. .. In a bid to establish strong brand credibility and positioning, Esso and Mobil have successfully launched an OMD-conceptualised TV..